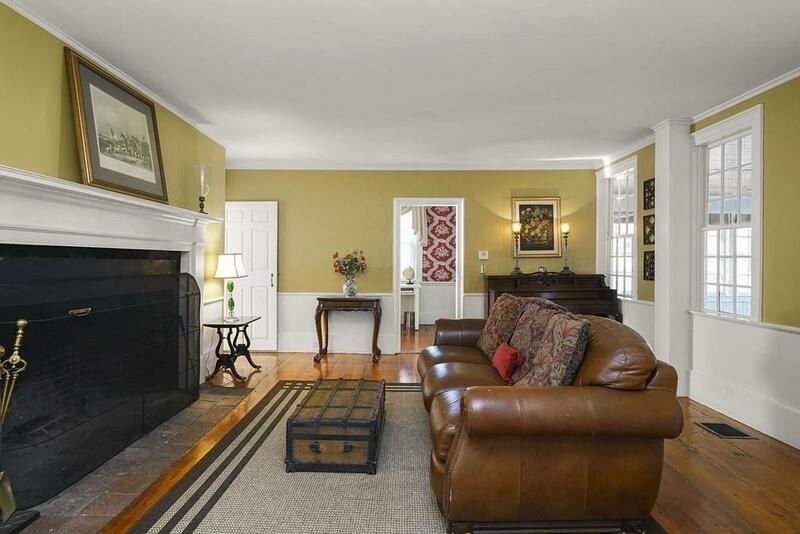 Located a half mile from Snug Harbor in one direction and Shipyard Lane Beach in the other, this home is the ideal Duxbury antique: lovingly preserved, thoughtfully updated, and perfectly sited on just under one acre of land. 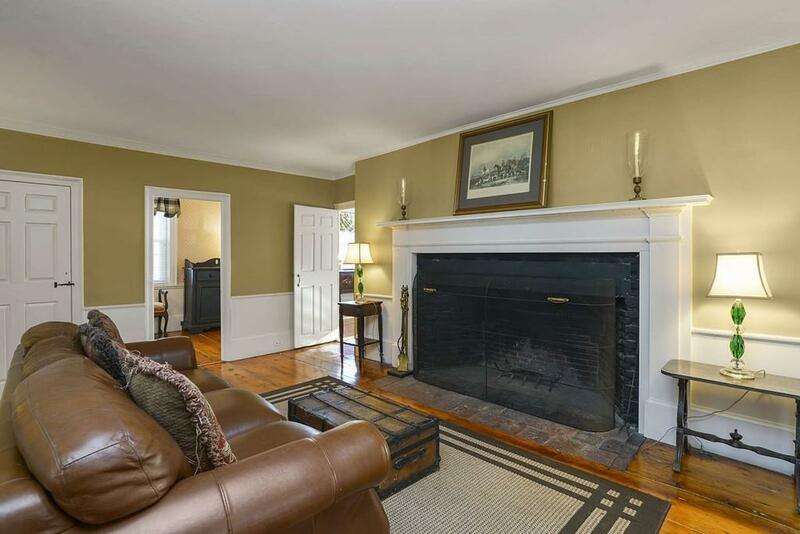 Originally constructed in 1802, this home features stunningly detailed crown moldings, a delightful butlers pantry, and six fabulous original fireplaces. 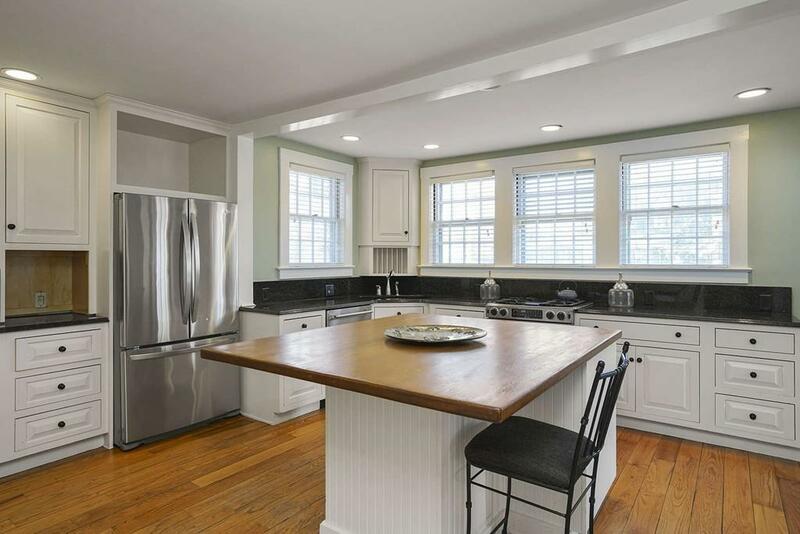 The updated kitchen, with stainless steel appliances and granite countertops, features a large center island, and offers easy access to the cozy all-season sunroom. The dining room, living room, family room, library, and office provide a number of first-floor living configurations, while upstairs, six bedrooms, including a charming master suite, provide ample space. With a wonderfully functional floor plan, a spacious mudroom with double soapstone sink, and a stone patio leading to a level backyard, this property is a special offering. Start planning your Fourth of July Parade party today! Listing courtesy of Marcia Solberg of South Shore Sotheby's International Realty. Disclosures The Fireplace in The Family Room is The Only One That Has Been Used in Recent Years. Heating System is Approximately Two Years Old And Roof is Approximately 15 Years Old. One Exterior Photo Has Been Digitally Edited To Enhance Greenery. 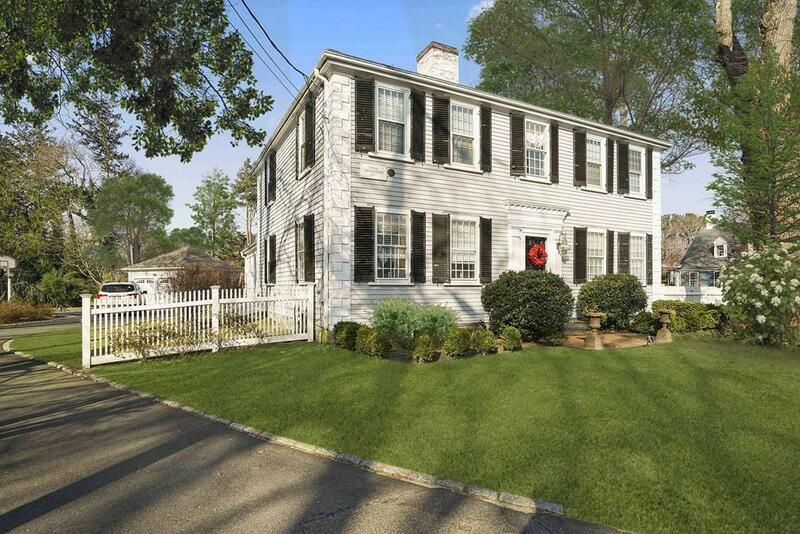 Listing provided courtesy of Marcia Solberg of South Shore Sotheby's International Realty.